The largest chamfered hooks in the UK market, an exclusive centre compression bolt, optional roller cams and laminated security shoot bolts all locking into fully adjustable keeps combine to offer a formidable defense against forced entry. 16mm steel faceplate, 35mm backset all tested to PAS24 & BS6375. PZ92/62, service life of 50,000 cycles and corrosion resistance EN1670 Grade 4. ​Download our data sheet for more info. 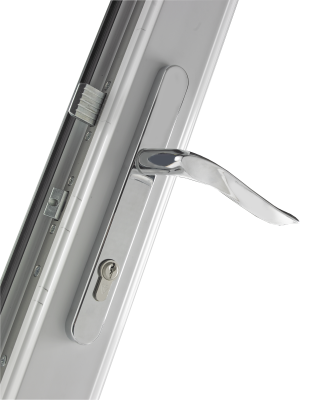 Specially located auxiliary locking points ensure similar minimum and maximum sash rebates. Fully adjustable shootbolt keeps make for easy installation. The largest chamfered hooks in the UK market, an exclusive centre compression bolt and the UK's largest top and bottom hooks were specifically designed to pull the door in and prevent warping. 20mm steel faceplate, 45mm backset all tested to PAS24 & BS6375. The Worlds Only Twin Fix Cylinder Guard!! 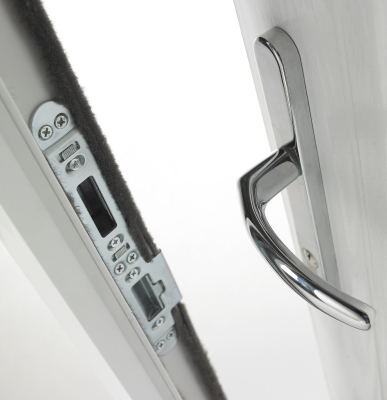 The Avantis 'Twin-Fix' is the only cylinder guard that employs x2 M6 security bolts to ensure complete accredited protection. 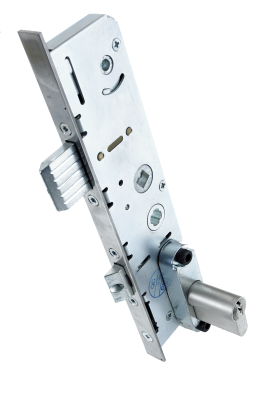 It works exclusively with the Avantis Multi Point Door Lock to ensure protection from sustained agressive attacks.